Charles was born in Green Bay, Wisconsin. 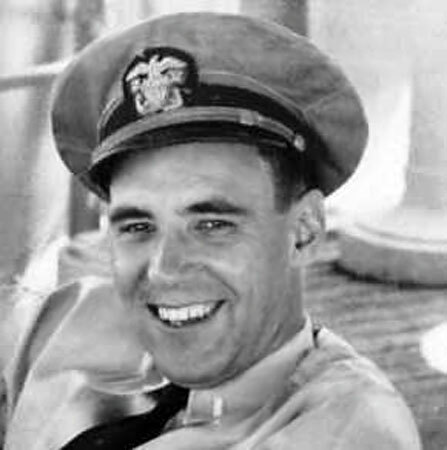 He received the Legion of Merit for his actions on December 15, 1944, when he assisted fellow POWs evacuate the hellship Oryoku Maru. Photo and information courtesy of MSG Don R. Gentry.